The informal "Classical in the Clos" (summer 2015) was an amazing experience for all. 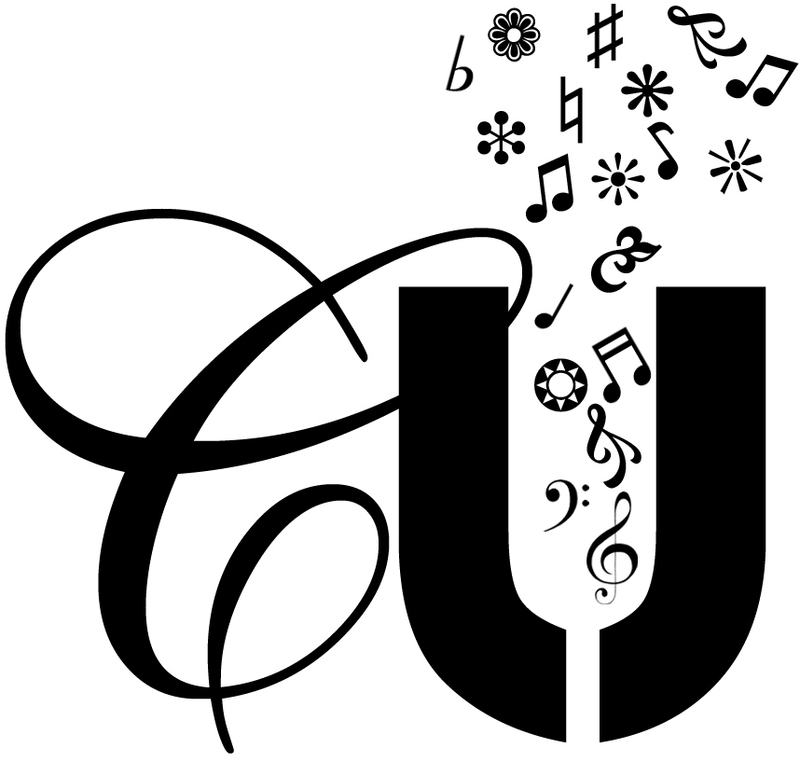 It has been reborn as the "Classical Unbound Festival", a not-for-profit corporation. Contact us or 'register' to receive information about Classical Unbound's next events. All content copyright Classical Unbound Festival, 2015.